Saubhagya Sundari Teej Vrat is observed by women in North India during the Margashirsh (November - December), Paush month (December – January) and also Chaitra month. Saubhagya Sundari Teej Vrat 2019 date is January 9 for Paush month. For Chaitra month it is April 8, 2019. It is observed on the Margashirsh, Paush and Chaitra Shukla Paksha Tritiya or the third day of the waxing phase of moon in Poush month as per traditional Hindu calendar followed in North India. The Margashirsh month Vrat date is November 29, 2019. Women perform special rituals dedicated to Mother Goddess for the prosperity and welfare of the family. The third day during the waxing phase of moon in certain months in traditional Hindu lunar calendar is dedicated to Mother Goddess Parvati. There are two popular belief associated with it. 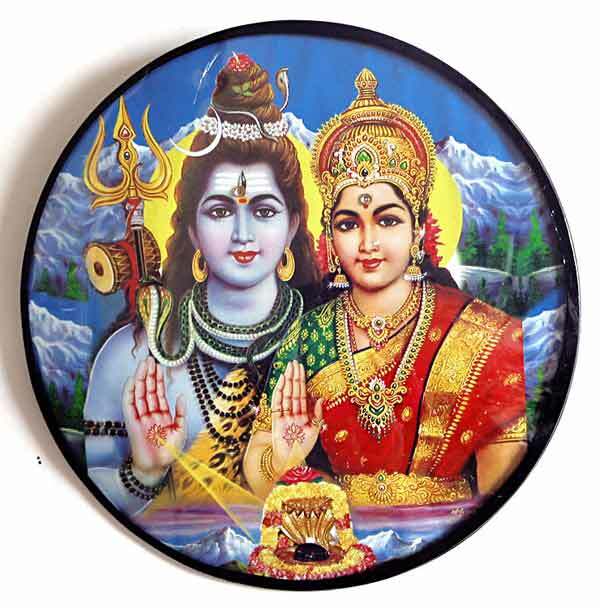 One is the marriage of Shiva and Parvati. Another is Shiva is believed to have given darshan to Goddess Parvati and agreed to marry her. Mother Goddess did intense penance to marry Shiva. Shiva had shunned the materialistic world after the death of Goddess Sati. Why is Saubhagya Sundari Teej Vrat observed? It is observed by married women for the long life of their husbands. It is also performed for peace and prosperity in the family. Unmarried women perform the ritual to get a person like Shiva as their husband. How to perform Saubhagya Sundari Teej Vrat? Take bath, purify the body and clean the house. Prayers are first offered to Lord Ganesha. Then worship is performed before Shiva and Goddess Parvati. Visit a nearby Shiva or Mother Goddess Shrine and do puja and prayers. A fasting is done from sunrise to next day sunrise. Vrat food like Sabudana, fruits etc are consumed. White color sweet like kheer is prepared. Alms, food donation and giving gifts to poor married women are considered highly meritorious. Gangaur Teej, Gauri Tritiya and Hartalika Teej are observed on the third day during the waxing phase of moon in different months.